We all know how much I love Garden Guys and Dragonfly Organix Products. 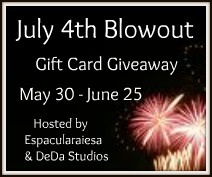 Well now you enter my giveaway AND you can also enter Coupon Savings in the South’s for more GREAT products. 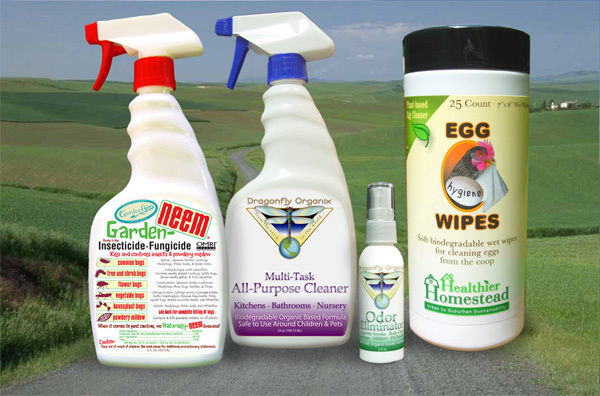 She is giving away Garden Guys Garden- Neem, Dragonfly Organix All Purpose Cleaner, Dragonfly Organix Odor Eliminator, And Egg wipes. Previous Enter My Garden Guys & Dragonfly Organix Giveaway Then Hop to ‘Honor the Earth’ !ENDED Next April 19, 1995- Time for Peace, Hope & Serenity! BUT Never Shall We Forget!